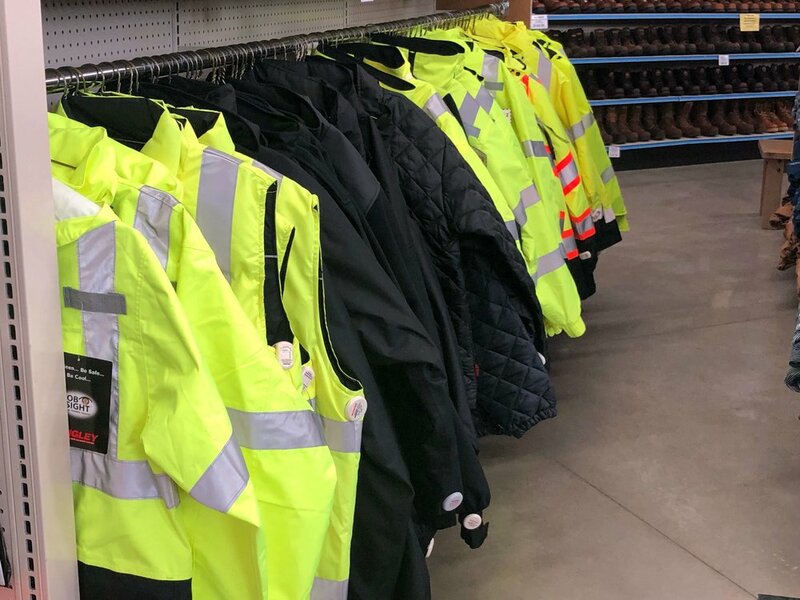 C&S Supply in Mankato carries high quality, long lasting workwear that you demand. 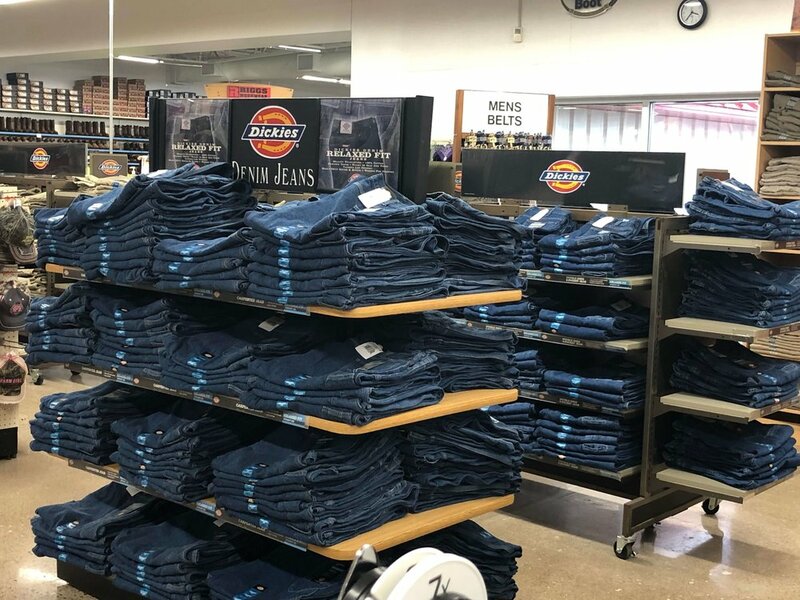 Visit our expansive workwear department for clothes for the entire family. 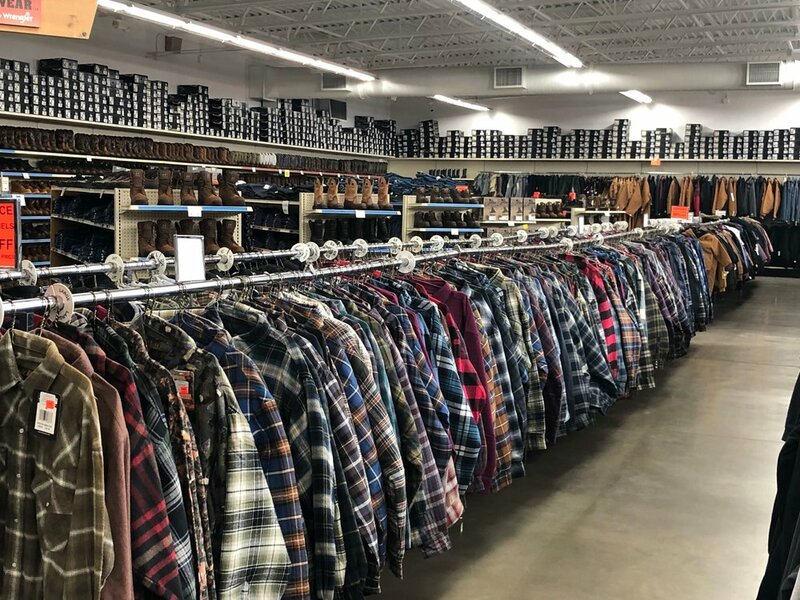 We can supply you with jeans, shirts, coats, jackets and sweatshirts. We also have a large selection of safety clothing including flame resistant clothing. 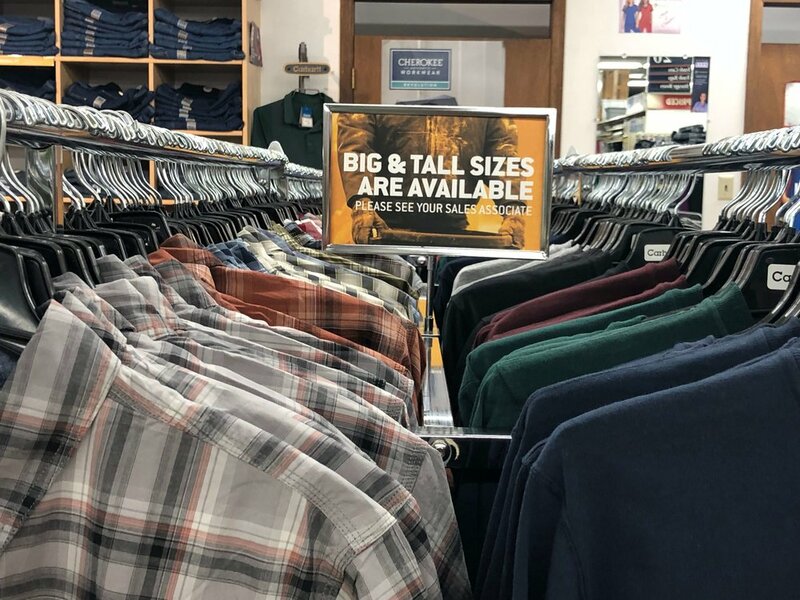 We also carry those hard to find big & tall sizes!